Kenner’s Glamour Gals. 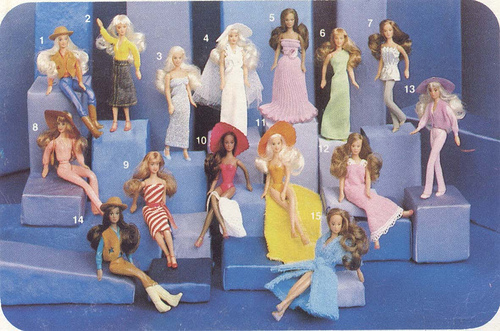 These four-and-a-quarter-inch fashion doll figures were sold by Kenner in the US between 1980 and 1982. 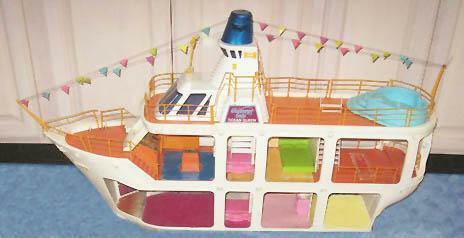 The dolls came with numerous accessories, playsets and cool vehicles like the Fancy Firebird, and the enormous Ocean Queen cruise ship! 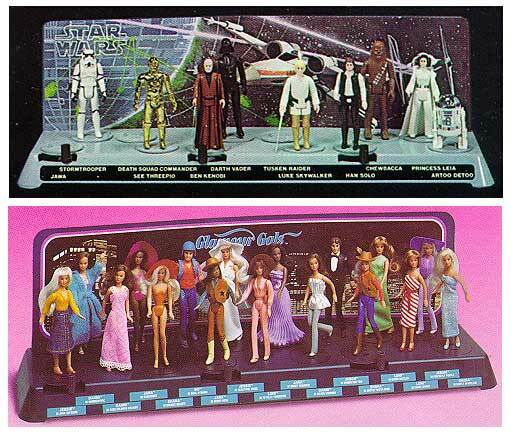 In 1981 the dolls were able to parade on their very own Fashion Stand – a rehash of Kenner’s earlier action display stand for the first twelve Star Wars action figure line. 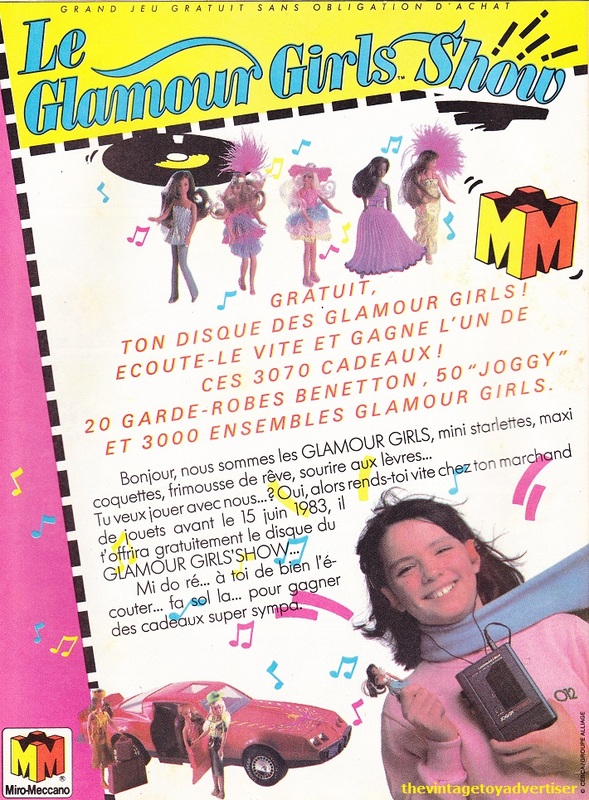 In France the line was marketed by Miro-Meccano and underwent a slight name change from Glamour Gals to Glamour Girls. 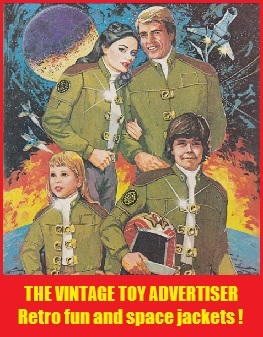 Miro-Meccano often advertised the toyline in conjunction with prize offers. 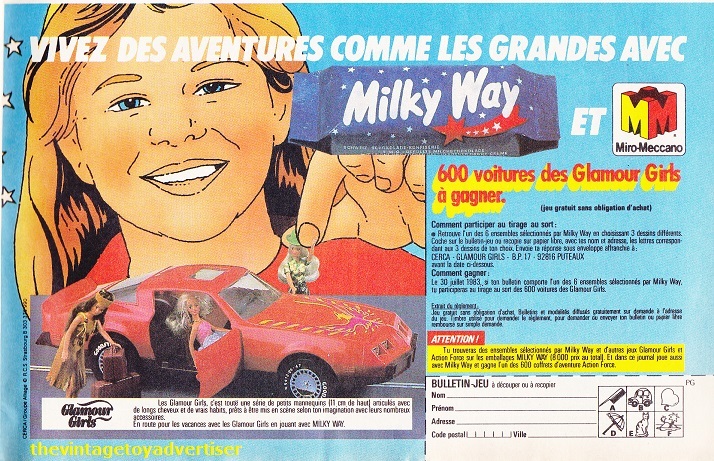 The following French adverts from 1983 show promotional tie-ins with Glamour Girls vinyl records and Milky Way chocolate bars. 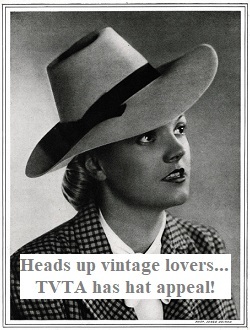 You can also check out Totally Jem for lots of great Glamour Gals catalogue photos! 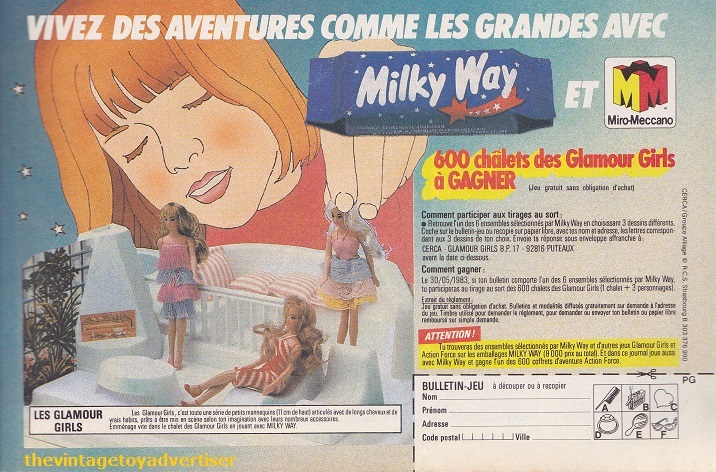 This entry was posted in Dolls and Fashion Toys, Glamour Gals/Glamour Girls and tagged 1980s toys, action figure stand for dolls, disque des Glamour Girls, Glamour Gals, Glamour gals Fancy Firebird and ocean Queen cruise ship, Glamour Girls, Kenner Glamour Gals, Miro meccano Glamour Girls, vintage toy adverts on August 27, 2013 by The Vintage Toy Advertiser.